We are a family run business that offers a property management service for your holiday cottage or second home in the Lake District & Furness Peninsula. Our range of services includes holiday cottage changeovers, cleaning, laundry, and property management. We pride ourselves on our personal, hands on approach. With over 20 years’ experience and as owners of a number of successful holiday cottages in the Lake District & Furness Peninsula too, we fully understand that owners’ and holiday makers’ expectations are high, and that they expect the very best each and every time. Just like with any property, things go wrong, things need routinely checking, and jobs need doing and with a holiday cottage, and guests also need looking after during their stay. We provide a routine maintenance check for your property so that any property/visitor issues can be resolved before they become bigger problems. Following our visit, we will contact you and provide full details of routine maintenance work that needs to be completed, and also any details of larger maintenance tasks we would recommend, with our team of skilled tradesmen. We can organise the completion of the work for you. The cost of this service will depend on the work required. We believe that with a holiday cottage or a second home, the outside space is as important as the inside space. You can be safe in the knowledge that we’ll care for your garden as much as we care for your cottage. 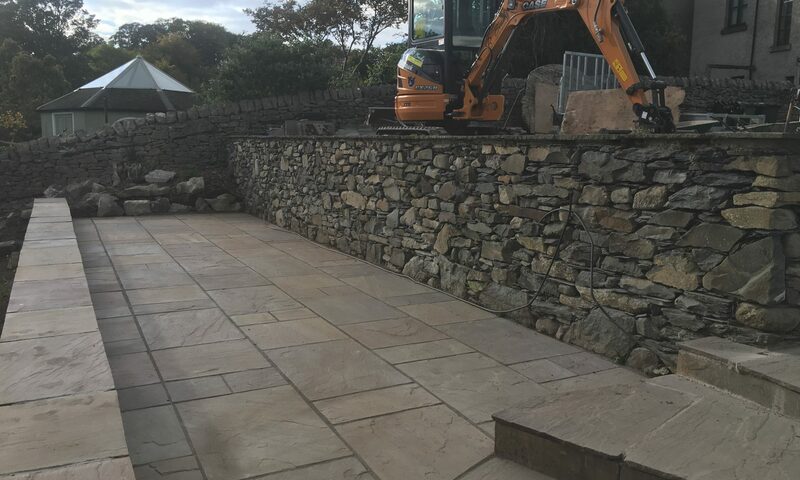 Regular gardening and outside maintenance are part of the service we can offer for customers in the Lake District & Furness Peninsula.